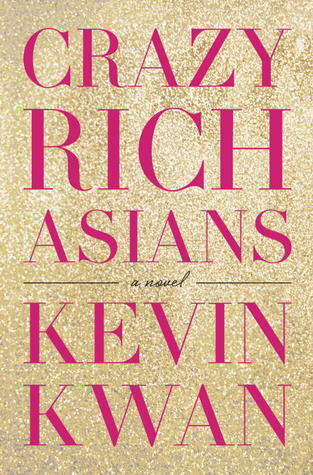 If I could describe Kevin Kwan’s debut novel Crazy Rich Asians, I would say that it’s an intelligent, Asian version of Gossip Girl: Similar to Gossip Girl, because it’s saturated with designer clothing and name dropping, but intelligent because it’s an excellent window into the world of Asian billionaires. 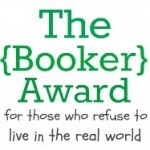 Unfortunately, that description doesn’t do the book justice. It follows Rachel Chu, an ABC (American-born Chinese), and Nicholas Young, her history professor boyfriend with whom she lives in New York. When Nick suggests they spend their summer vacation with his family in Singapore, Rachel’s excited to reach that next step in their relationship. What she doesn’t know, however, is that Nick’s family is crazy rich–and desperate to make sure that her peasant hands never see an engagement ring or touch a dime of their money. How rich is crazy rich? Well, for starters, it’s normal to do some retail therapy when you discover your husband cheating on you. Nick’s cousin Astrid, on the other hand, finds solace in a high-end jewelry store, spending over $1M in less than ten minutes. Then there’s Nick’s best friend Colin Khoo, who’s having the $40M wedding of the century that includes 800 guests and performances by Cirque du Soleil. All their friends possess their own private jets, armies of servants, and stockbrokers on speed dial. Rachel, completely oblivious to Nick’s background, must fend for herself against Nick’s meddling mother and all the mean girls vying to win the coveted spot within this old money family. Although I don’t have experience with the .000001%, I can relate to Rachel, as I’ve dealt with a fair amount of jealousy-fueled bullying. What her enemies don’t realize is that she doesn’t have a gold-digging bone in her body and actually finds all the extravagance exhausting. Even in my own life these past couple years, I can empathize with the frustration of running in social circles that seem leagues beyond your own. Everyone around you is blowing money on fine dining and luxury cars, and all you want is a quiet night in with ice cream and Netflix. I’m not sure whether Kwan is crazy rich himself, but he has admitted that he “grew up in an old, established Singapore family.” He includes footnotes which explain the histories of boarding schools and other elements of Asian elite culture, so it’s safe to say that he’s well-off. In fact, he revealed that his editor made him cut certain parts of the story because, despite being entirely true, sounded way too far-fetched for even the crazy rich. All in all, reading Crazy Rich Asians is like being a fly on the wall of people who simultaneously fascinate and disgust you. 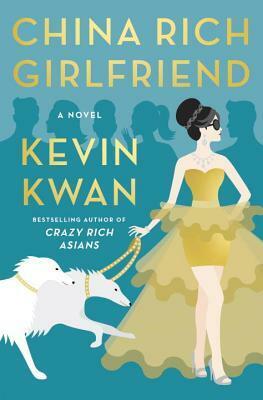 Although the ending left quite a bit to be desired, I’m intrigued to read the sequel China Rich Girlfriend, out June 16, 2015. 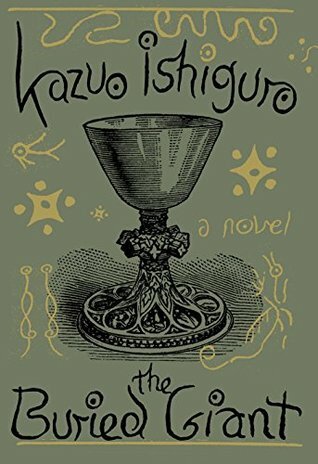 This novel is also getting a film adaptation written by playwright Keith Bunin, so I encourage you all to jump on the bandwagon before it takes off!